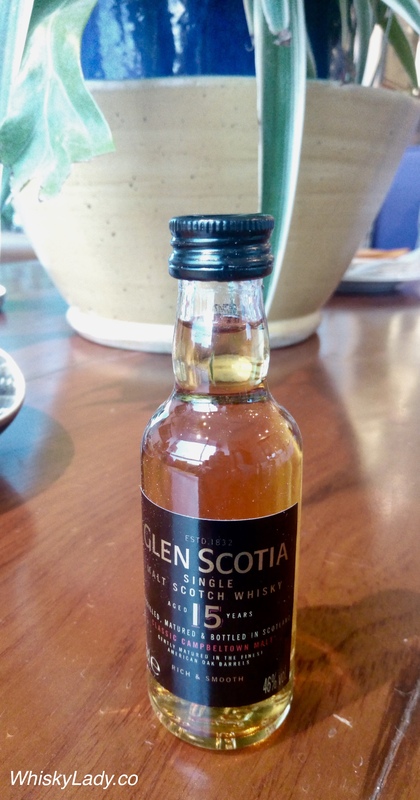 Our Campbeltown minis and more session began with Glen Scotia… According to the Glen Scotia folks, distilling in the Kintyre peninsula harkens back to 1609 with the distillery founded in 1832. 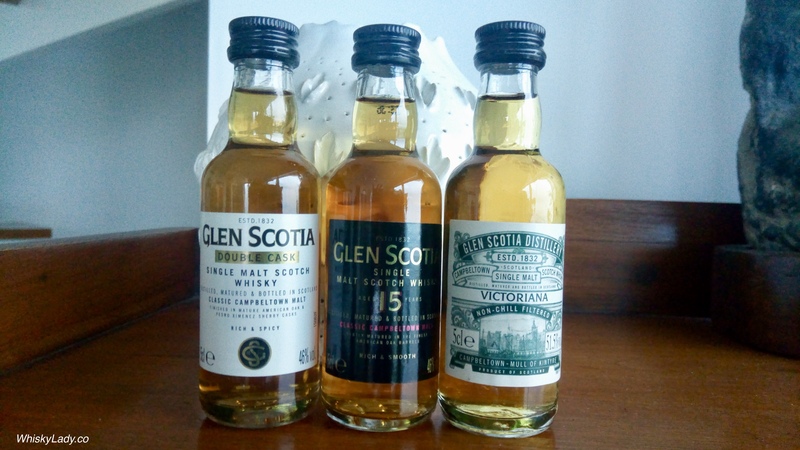 It remained one of the two Campbeltown distilleries that survived the downturn in demand from the region and other factors that led to the closure of all but Glen Scotia and Springbank. But what matters most is the malt… what did we think? Truth be told we weren’t overly impressed initially… however as it rested, it took on increasingly a lovely honey citrus, a sweet sour spice combination that was well balanced and quite enjoyable. Particularly after we tasted the full set and returned to it, we were delighted to find it silky smooth and really rather nice. While we didn’t compare it directly with the Double Cask, I had a sense it may be more complex. Nose – Richer colours. Broad and medium-weight with citrus peels, ginger snap biscuits. Sweet and with great depth. Apricot aromas develop then drift towards fruit salad. After a short time the wood come to the fore and water helps to release baked fruit. Palate – A complicated palate where the initial nose would lead you to expect plump fruits, what you get is a surprisingly dry element. The palate fleshes out as the first impact of the nose fades. Adding water brings out the caramalised elements balanced with the wood elements expected of a 15 yr old. Finish – Firm and slightly dry. It had been some time since we had a minis evening, and this time we focused on Campbeltown… augmented by a special whisky. 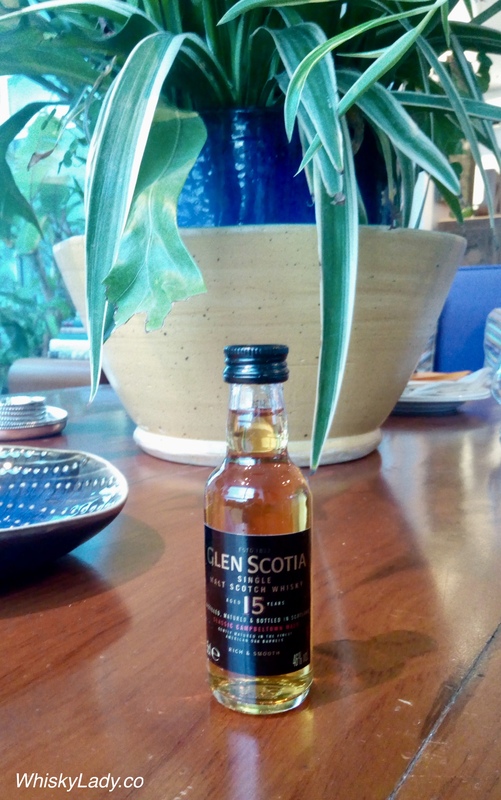 What fun to explore a few drams from the Campbeltown region… a once prodigious producer of whisky, now much reduced yet still bringing most enjoyable malts to the world.